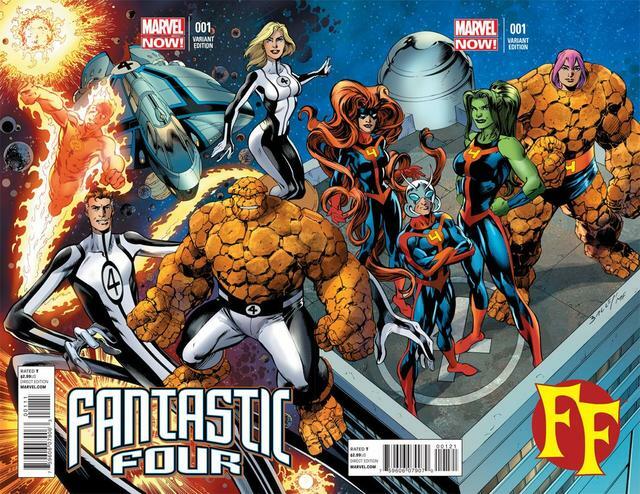 Marvel Comics has announced the departure of Matt Fraction from FF and the Fantastic Four comics. He is moving on to the next event from the publisher. Inhumanity which will then be followed by Inhuman.